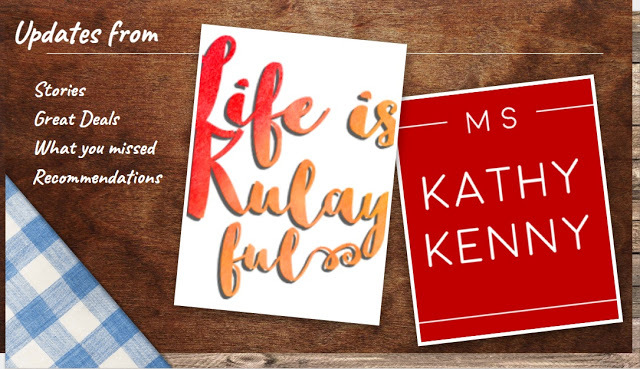 This week has been all about sports, food, and music. Burn Soriano and Laurence Canavan's Cage Gladiators x Hitman MMA, the premier Philippine local MMA promotion, successfully held their second fight card, Friday Fight Night 2 before a jam-packed Pop Up Katipunan with flyweight Joevincent "Good Boy" So edging Franz "Romance" Galvez in a split decision win in the three-round headliner. "Being the winner of this event is a very huge opportunity for me. Cage Gladiators and Hitman MMA treat the fighters well. I attempted a submission and did not give him any time to recover. You got to give it to Franz. I tried to finish him for a submission. I wanted to take him via my submission game but he is a tougher wrestler. Hopefully, if we have a rematch I wrestle him out," said So. Cage Gladiators/Hitman MMA was started by CEO and Founder Anthony Canavan, an ex-Irish Ranger 2nd Regiment Cobra Coy Division, an undefeated military kickboxing champion, bare-knuckle fighter, strongman fighter, and Professional Tactics and Weapons Consultant for SPD, as a means to assist underprivileged and disadvantaged Filipino fighters. 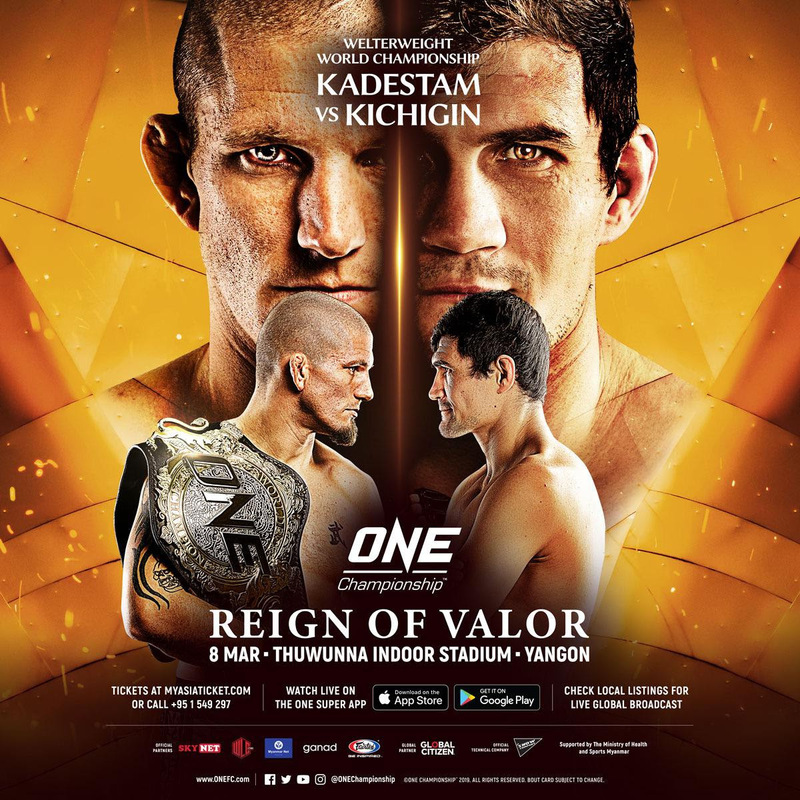 After punching himself a ticket to the ONE Flyweight World Grand Prix, Danny “The King” Kingad is now looking to test himself against some of the best in the division. Kingad formally put his name in the tournament after beating Tatsumitsu “The Sweeper” Wada in convincing fashion at ONE: HERO’S ASCENT this past January. One of the youngest warriors in the ONE Flyweight World Grand Prix, the 23-year-old Baguio City native knows that it is the perfect platform to get back to ONE World Title contention. "I’m very excited to showcase my talent against the best in my division. My hard work paid off, but this is just the beginning,” Kingad said. “Expect me to double my efforts and to train harder now that I’m already part of the ONE Flyweight World Grand Prix.” It will be a stacked Grand Prix with longtime pound-for-pound king Demetrious “Mighty Mouse” Johnson bannering the tournament, alongside some of the best flyweights in the organization. 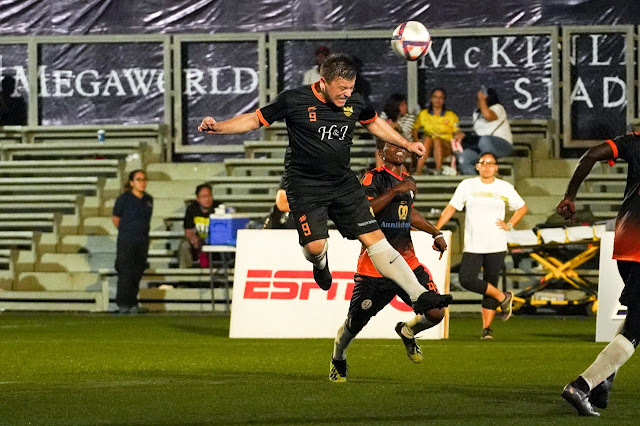 The third season of the 7s Football League, founded by former Azkal Anton del Rosario was unveiled at the McKinley Hill Stadium today starting off with the games for the youth level. The youth teams lined up as the program commenced, with del Rosario leading the athletes’ oath to mark the kick-off of the first four games to be played. It is the first time that the league organized a youth division - with 4 teams playing at the pitch at the same time. The big clubs that are playing at the Philippine Premiere League; Ceres-Negros FC and Kaya-Iloilo FC sent their youth teams to participate in the league. FC Loyola-Youth, Socceroos and Bohemians Sporting Club were also among the teams that are participating at the youth level. Different food stalls like Café France, Delimondo and Bagwings were installed outside the Stadium for the fans, players, and staffs who would like food options other than the free Jollibee meals and Gatorade that were given away. By now, Gina “Conviction” Iniong knows it is not wise to leave her fate in the hands of the judges. "They can expect an aggressive and determined Gina Iniong," she stated. "Anything can happen in a fight. All I can say is I don't want the fight to go to the judges' scorecards." 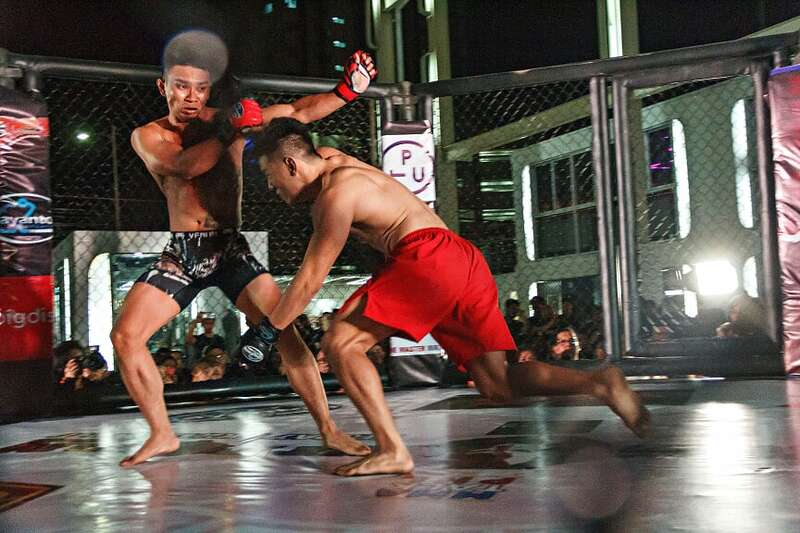 Iniong, a six-time Philippine Wushu Champion, was regarded as one of the fastest rising stars in ONE Championship's talent-rich atomweight division. Actress-singer-director-beauty and fashion maven Nadine Lustre shows off her amazing personality in the latest digital ads for the best-selling Jollibee Tuna Pie. 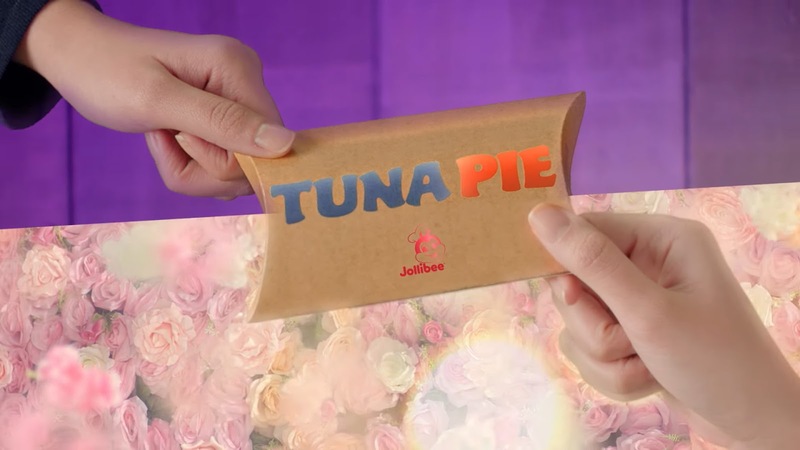 A commercial depicting contrasting yet complementary traits—sporty and feminine for Nadine, and crispy and creamy for Jollibee Tuna Pie will start airing this month, to coincide with the return of the limited-time offer snack earlier this February. Coinciding with the United Nations International Youth Day, Christian youth from all over the world are coming together this August in an exciting three-day conference to initiate change through the message of the Gospel and the love of Jesus Christ. 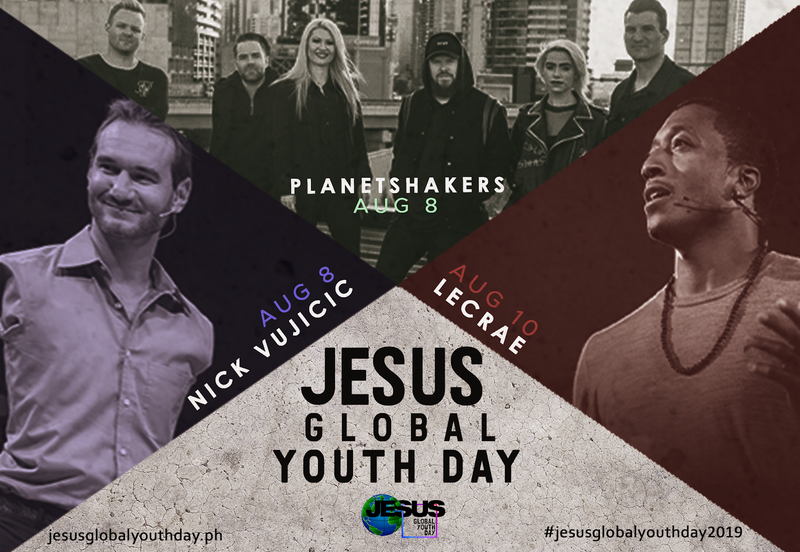 Jesus Global Youth Day (JGYD), which will run from August 8 to 10 at the Mall of Asia Arena in Pasay City, Metro Manila, is the first-ever simultaneous youth gathering aimed at providing youth from all around the globe a life-changing opportunity to hear and discover together God’s heart and calling for them. The event will be packed with different conferences, plenary talks and trainings conducted by world renowned speakers on various topics like leadership, evangelism & missions, worship, discipleship and campus ministry. Worship concerts will be held every evening led by celebrated Christian bands and artists. Pastors can look forward to the Global Pastors Congress on the Next Generation, which will be happening on the first day, while youth leaders can join the Global Youth Leader Congress on the second day. Hugs are the universal language of love, be it between couples, family members, or even friends. This Valentine’s, give the gift of hugs (and get one in return!) at the larger-than-life bears installation made of a thousand red roses to be put up at 7th Avenue, Bonifacio High Street beginning February 9. Take a selfie showing your best hug and post it on Instagram with the hashtags #BGCHUGS and #ILOVEBHS. BGC will pick a weekly winner who will get a dinner date for two at Wolfgang’s Steakhouse One Bonifacio High Street and Bonifacio High Street Cinema tickets. Celebrate love and local music with a free concert at the Bonifacio High Street Amphitheater. 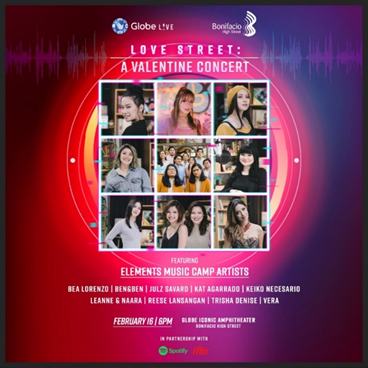 Let the Elements Music Camp Artists together with Ben & Ben, Leanne & Naara, Reese Lansangan, Kat Agarrado, and more serenade you on February 16 starting at 6PM. There will be 100 VIP front seats with Meet & Greet passes to be given away in exchange for single or accumulated purchase receipts worth P2,500 obtained from February 1-16, 2019 at any Bonifacio High Street, One Parkade, and Two Parkade, Central Square (Marketplace by Rustan’s is not included), and One Bonifacio High Street establishment. For complete details on events and promotions, visit the official Facebook pages facebook.com/bonifacioglobalcityph/ and facebook.com/BoniHighStreet.